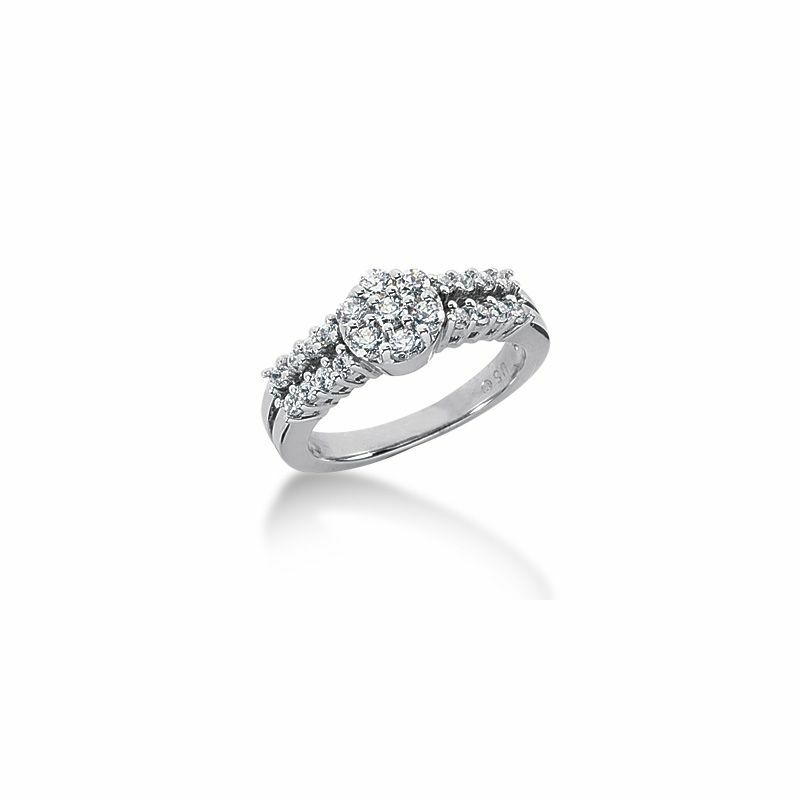 This 18k Gold double shanked Diamond anniversary band contains a total of 23 round brilliant Diamonds which are prong set around the whole ring. 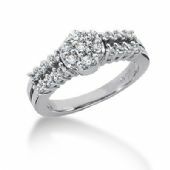 This Diamond ring is a total of 0.67ctw. and is a classic design of its own. This band could be done in any finish, size, and color that you choose. 16 x 0.02ct. , 7 x 0.05ct.